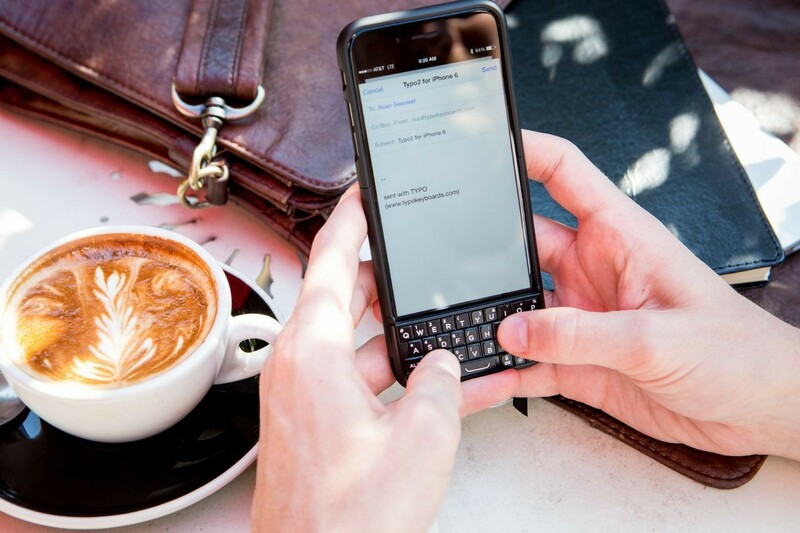 SINGAPORE - Less than a day after Blackberry launched the Classic in New York, Typo Keyboards has announced that the Typo2 keyboard for iPhone 6 is now available in Singapore. 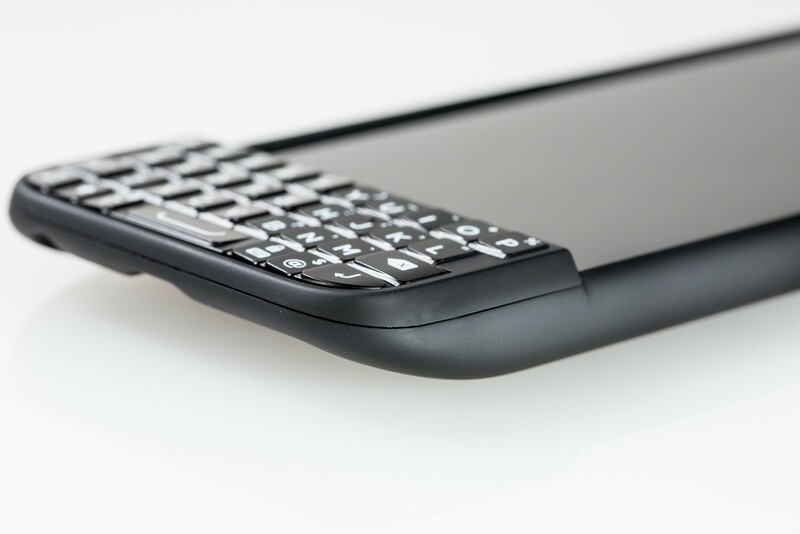 So, if you upgraded recently to an iPhone 6 and want a physical keyboard for the phone, you can now get one. 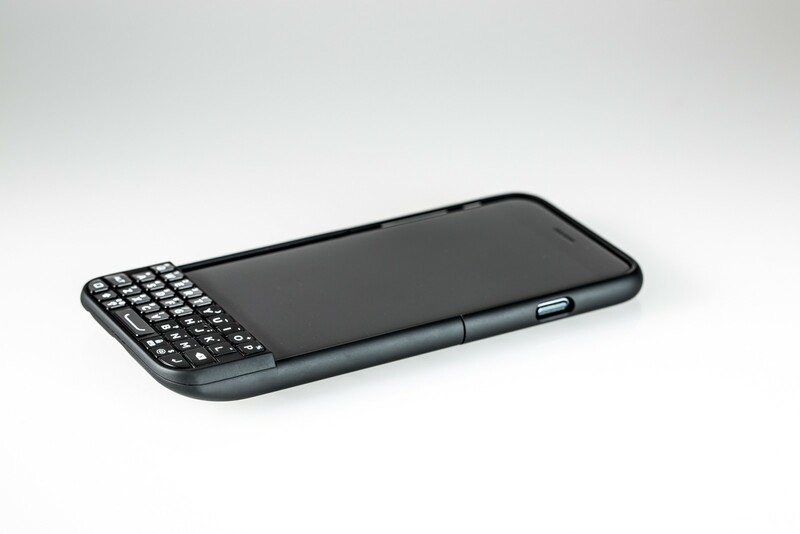 It'll probably make a great Christmas gift for that iPhone 6-toting loved one too. Typo said in a statement today that the Typo2 layout matches closely that of the iOS virtual keyboard and desktop-computer keyboards, making transition to the Typo2 easy. However, the Typo2 is only available for the iPhone 6 (and iPhone 5 or 5S). If you're using a iPhone 6 Plus, you're out of luck. The Typo2 for iPhone 6, selling at $179, is currently available in Singapore at retailers like ante@Tangs Orchard, Digital Style, EpiCentre, EpiLife, istudio, and nubox. 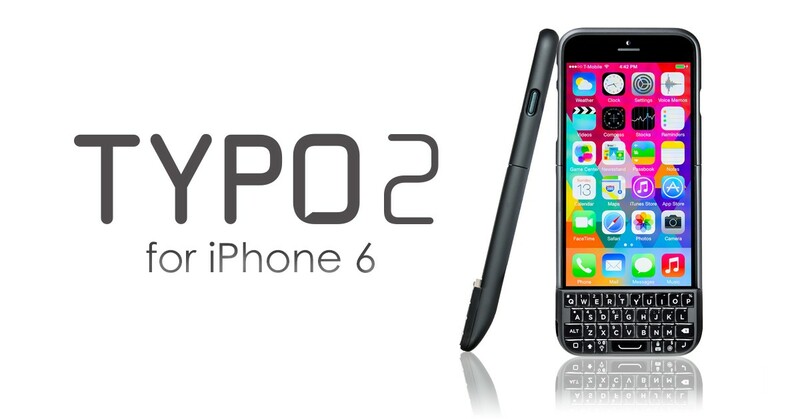 Typo Keyboards has announced that the Typo2 keyboard for iPhone 6 is now available in Singapore. 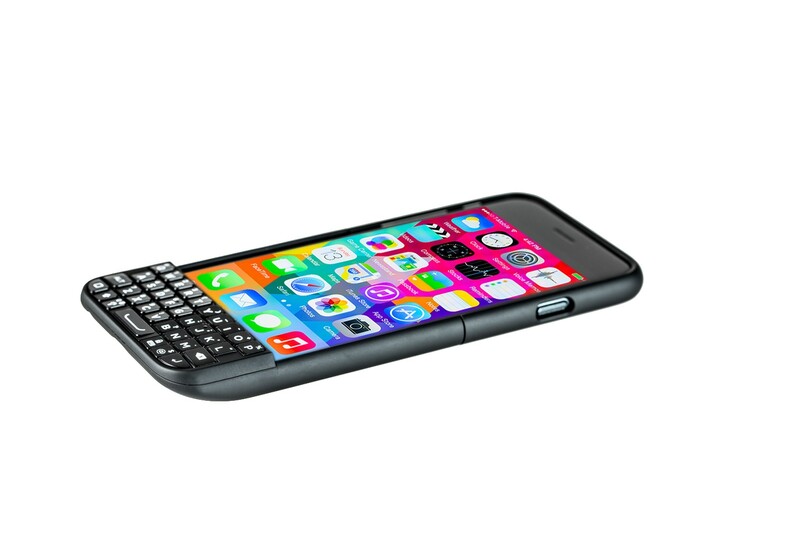 If you upgraded recently to an iPhone 6 and want a physical keyboard for the phone, you can now get one. The company said that the Typo2 layout matches closely that of the iOS virtual keyboard and desktop-computer keyboards. 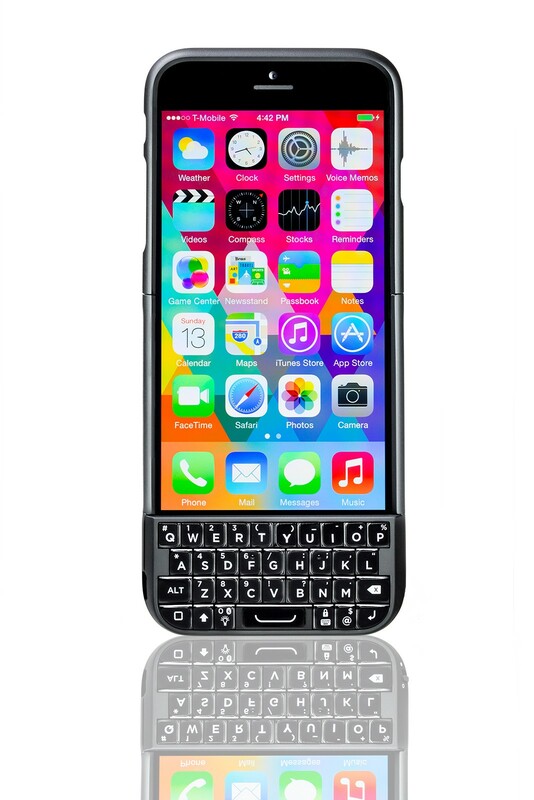 It'll probably make a great Christmas gift for that iPhone 6-toting loved one. The Typo2 is only available for the iPhone 6 (and iPhone 5 or 5S). If you're using a iPhone 6 Plus, you're out of luck. The Typo2 for iPhone 6 is selling at $179.